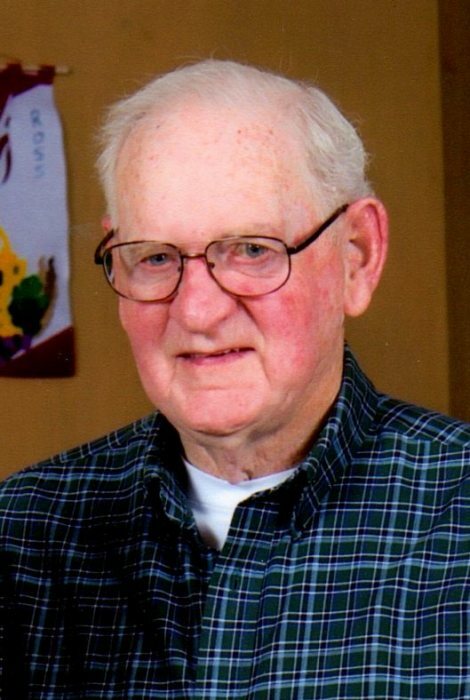 Harold J. Kemp, age 85, of Neenah, passed away on Saturday, November 24, 2018. Harold was born on May 19, 1933 in Waupaca County, son of the late Arthur and Myrna (Robbins) Kemp. 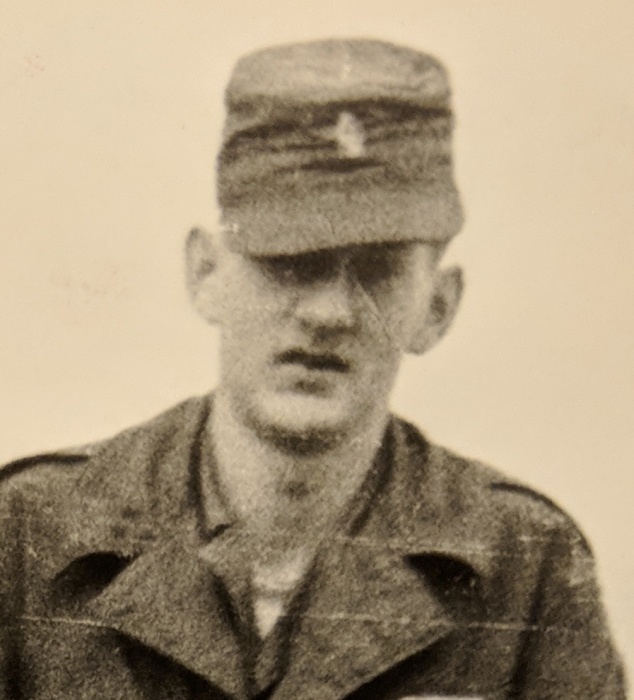 He graduated from Menasha High School in 1952 and served his country in the U.S. Army from 1952 until 1958 attaining the rank of Staff Sergeant. Harold retired from Miller Electric after 30 years. He is survived by his wife Lois of 39 years, his children, Brian (Mark) Kemp, Brenda Williams, Jeffrey (Connie) Sprenger, and Curt (Vicki) Sprenger; his grandchildren, Natalie (Jiaqi), Jordan (Nichole), Emily (Matt), Abbi, Cassidy (Casey), William (Lindsay), Tyler (Mandy), Ryan (Nicha) and Colten (Rachel); his great grandchildren, Tyler, Hailey, Avery, Alivia, Bennett, and one on the way. He is also survived by in laws, Richard (Sandi) Eisenach, Linda (Larry) Buck, and Dianne (Jay) Eisenach, and numerous nieces and nephews. Harold was preceded in death by a sister, Ella (Duke) Dennis, brother's, Arthur (Jan) Kemp and Albert (Dorothy) Kemp, and a brother-in-law, Steven Eisenach. Funeral services will be held at 12:00 noon on Friday, November 30, 2018 at ST. MARK LUTHERAN CHURCH, 140 S. Green Bay Rd., Neenah, with Pastor Robert Wilkinson officiating. Visitation will be at the church from 10:00 a.m. until the time of services. Full military honors will be performed by the American Legion Post 38, Appleton following services.